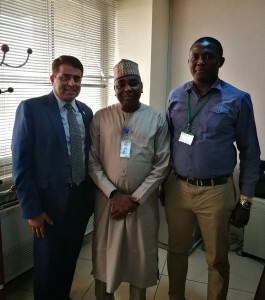 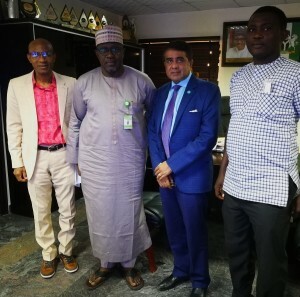 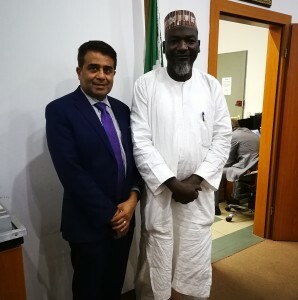 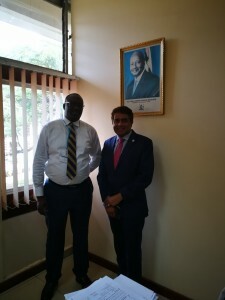 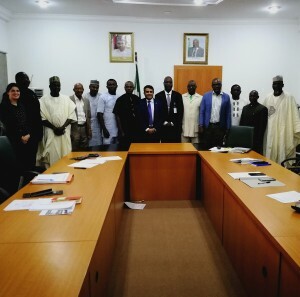 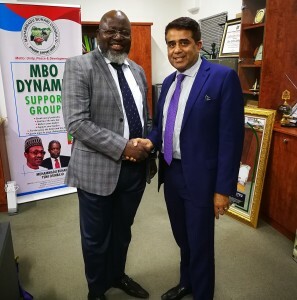 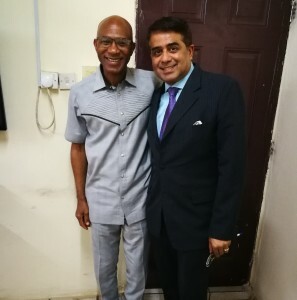 Karim Lakhani, CEO and President, Advintive, visited Nigeria in February 2018 to present Advintive’s WiDOX 3.1 technology to Nigerian Ministry of Communication, Nigerian Communication Commission (NCC), Nigerian Broadcast Commission (NBC), National Frequency Management Council (NFMC), and more Nigerian’s authorities. 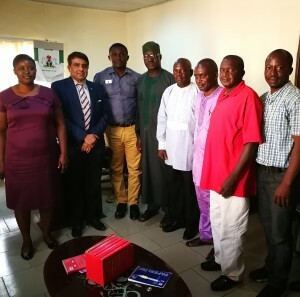 Advintive’s most advanced wireless communication solution, WiDOX 3.1, is a leading-edge technology model that uniquely provides extended range and full-duplex wireless services to those who otherwise would have limited access to modern-day communications technology. 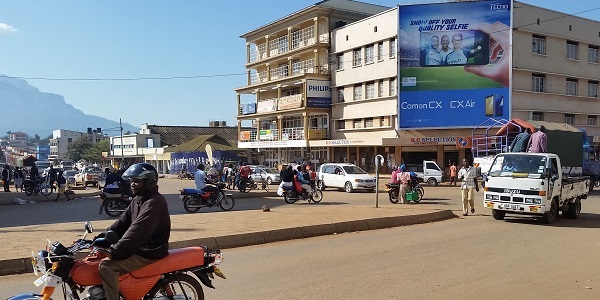 The WiDOX 3.1 solution is an ideal and economically viable solution for current and emerging low density populated rural and remote communities. 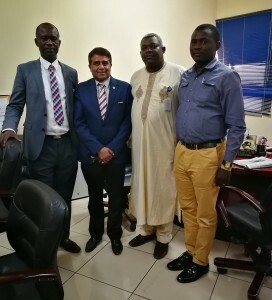 It can satisfy all conventional applications, such as residential and business high speed internet, telephone, distance learning, and multicast television and radio.